This HP 160 GB hard drive is perfect for giving you loads of free data storage capacity day after day. It's also speedy and reliable. Hobbyists and hardware enthusiasts are happy with the construction and design of this internal 2.5-inch hard drive. This HP 160 GB hard drive is a superb companion for replacing your old hard drive. The HP VM0160EASRP is a snap to install, which means you are able to effortlessly use it in devices supporting the SATA I interface. 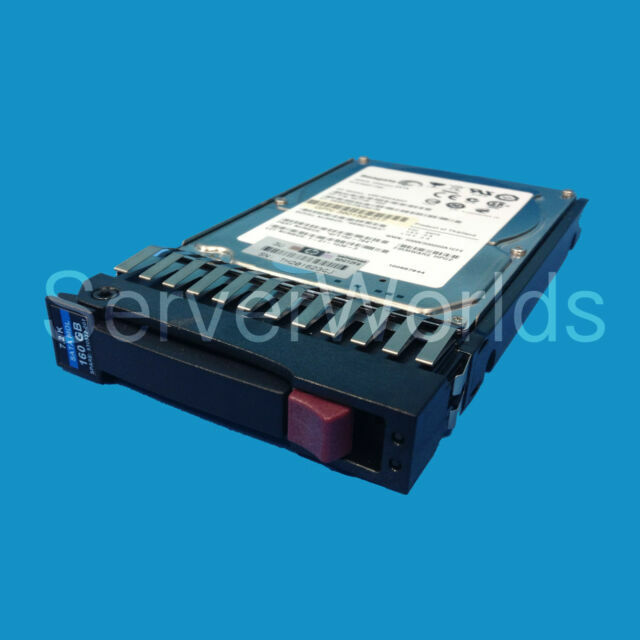 You can copy a multitude data files, applications, and MP3s as quickly as possible because this HP 160 GB hard drive features an excellent 7200 RPM spindle speed. What's more, this internal 2.5-inch hard drive allows you to hold onto your whole family's large files, mp3s, and large multimedia files with confidence with its ample storage capacity. Featuring rugged construction, the HP VM0160EASRP is very dependable, allowing you to enjoy long-lasting flawless performance without worry of disk crashes or component failures.